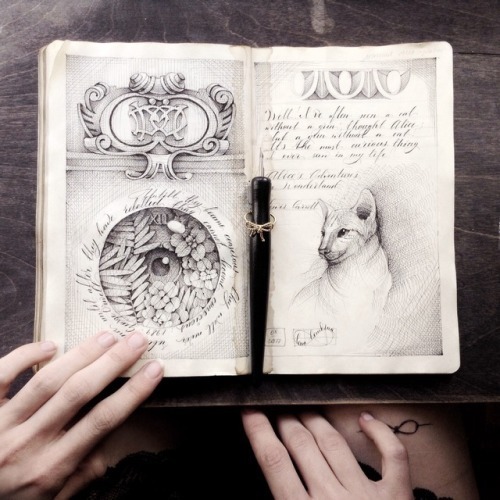 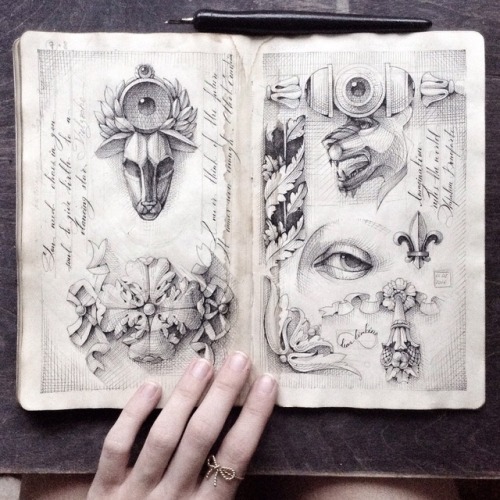 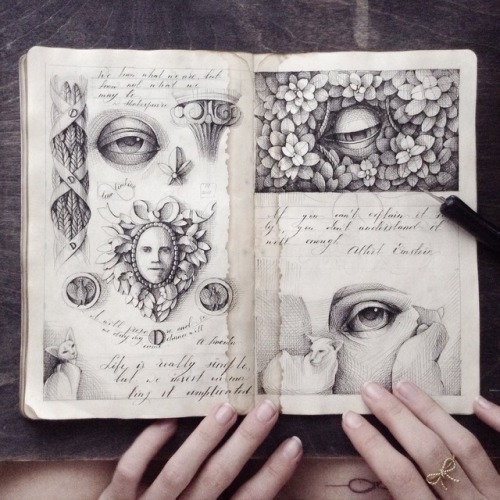 Russian Artist Elena Limkina Reveals Her Mysterious Sketchbook To The World, And It’s Full Of Visual Secrets. 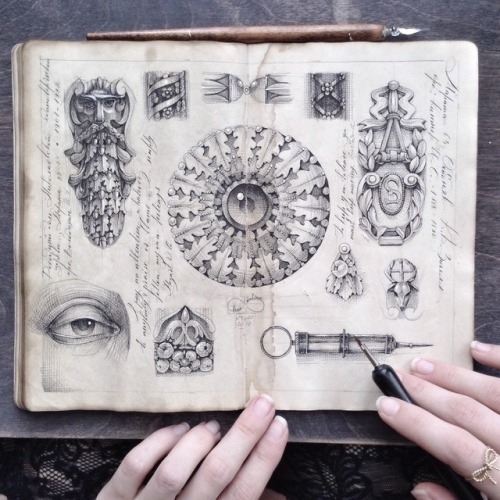 If you’ve got an old soul, you’ll be enamored by the delightfully old-fashioned work of Moscow-based artist Elena Limkina. 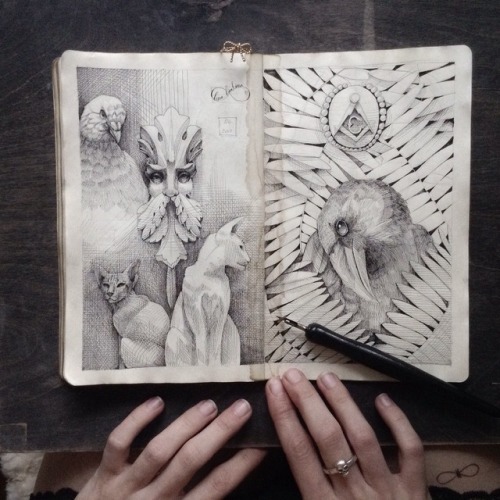 Every week, she offers the world a glimpse into her personal sketchbook, and its pages tell vivid stories of nature, architecture, and classical paintings. 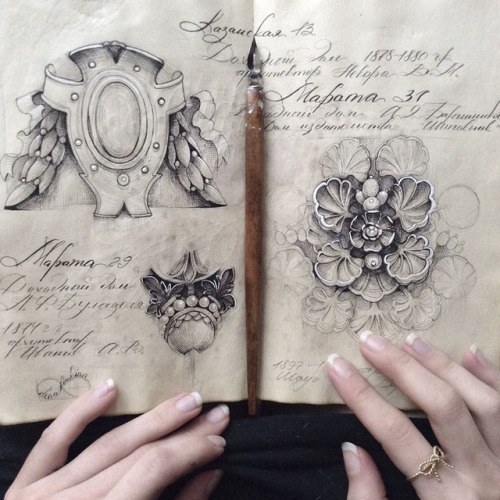 Though Limkina specializes in watercolour materials, she’s also very handy with a dip pen, and uses both to bring shadows and luminosity, respectively, to various botanical and scientific illustrations. 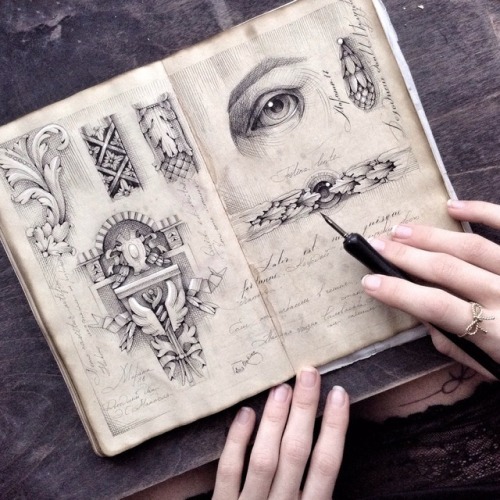 “I have been painting since childhood,” she writes on her official website. 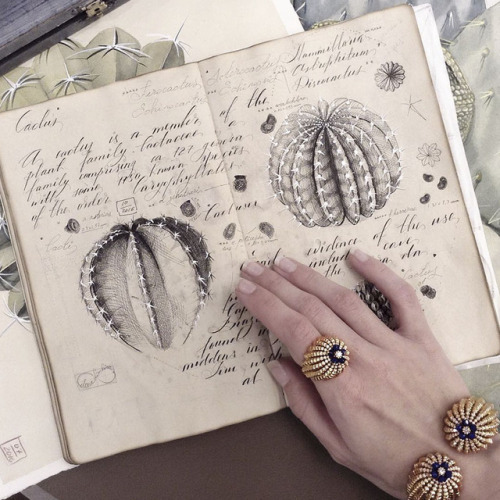 “I’ve been studying medical engineering, but my passion for fine arts has taken precedence.” A wide variety of influences have clearly come to bear on her style, such as Baroque, Renaissance, and perhaps a touch of modernism; her flower paintings wouldn’t look out of place in the portfolio of Georgia O'Keefe.